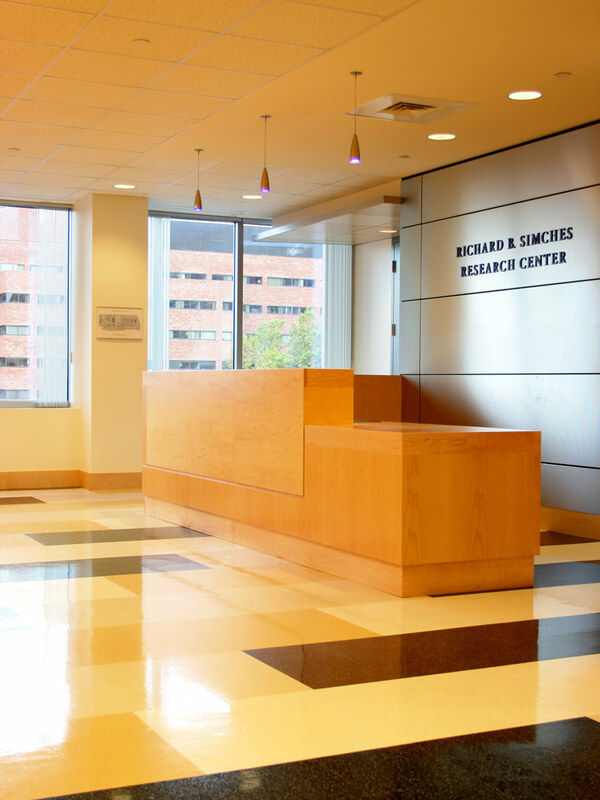 This project involved the fit-up of a 400,000 SF, eight-story medical research building with multiple lab programs focusing primarily on genetics research. 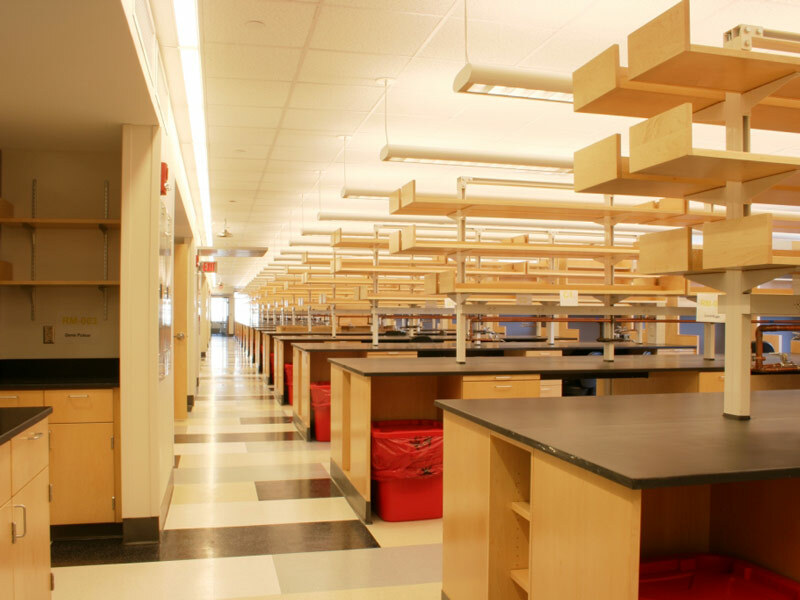 Included was a 20,000 SF barrier vivarium, GMP compliant spaces, 10,000-15,000 SF open lab bays and a 2,000 SF server room along with dining and conference areas. Our services included full MEP/FP and tele/data design including custom air handlers and connection to a district steam loop.